Jaipur is all set to tackle the emerging waste from its households . Let’s see how? Managing waste and recycling it all is a well planned and well implemented task of the government that has been appreciated by all the residents of Jaipur. The government of the city has properly used all the tools of scientific knowledge ,logistical planning, household data and immense understanding of new and faster technologies in order to create a better tomorrow for all of us. We all struggle to transform the waste into wealth so in the memory of The World Environment Day the stepping scheme “SEGREGATING GARBAGE AT SOURCE” launched by Rajasthan’s Cheif Minister Vasundhara Raje. The drives aims at making Pink City a Clean City. 1. Two coloured dustbins one of green and other of blue colour for disposing dry and wet waste respectively. 2. Door-to-Door waste collection and classification of wet and dry garbage separately . 3. Around 4050 garbage bins were distributed by the Government of Rajasthan as a part and parcel of the Municipal Solid Waste Rules. 4. Each of the coloured dustbins are kept in every locality to receive waste from every other household. Every citizen is requested to dispose wet waste inside green dustbin and solid waste into blue dustbin. Some example of solid wastes : food wastes, wrappers, vegetable/fruit peels, food processing products, manure, yard wastes, plastics, metal items and polythene. examples of liquid wastes : fertilizers, insecticides and pesticide solutions, urban runoff from untreated mining wastes, toxic and nontoxic organic and inorganic substances. The door-to-door garbage collecting vehicles outside the CM residence display informative paintings on waste collection. CM appreciated the paintings drawn on these vehicles that instructed residents to dump garbage in relevant bins carefully. The government intends to recycle dry waste whereas wet waste can be used for preparing compost. It has been a year almost the scheme is running at it’s best velocity cleaning and making every new day a better one. So join in hands with the rest of the residents and keep the city clean. Clean city is always benefitial for every being, and as we all are familiar will the Health is wealth phrase ! Now it’s time to apply it too. 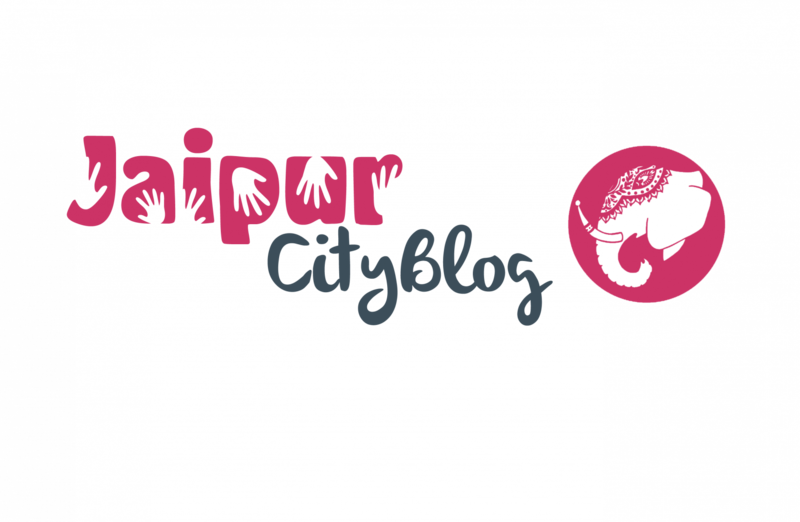 Let’s give another name to this beautiful pink city that is a healthy city ! !